Hi, We are planning fall wedding Oct 2015. 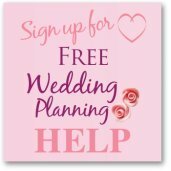 Thanks for getting in touch, I love finding out all about great affordable wedding venues. < ahref="http://www.thecapitoltheatre.org/facilityrentals.html" target ="blank">The Capitol Theatre You can rent the theatre and they have a kitchen which you can use. It looks like the rental is about $500 which is crazy cheap! The Union Project has three spaces you can hire and they also have a kitchen which you can use. 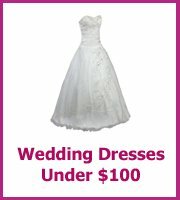 Cost for hire for a wedding ceremony and reception is $3000. It would be an idea to check that you would be the only wedding at the venue on that day. 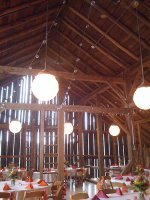 The Hayloft, slightly out of Pittsburgh in Rockwood, Pa in Somerset county but it looks gorgeous and perfect for a rustic wedding. 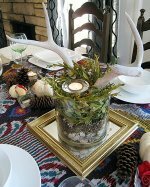 The cost for rental is $2200 which seems very reasonable plus catering. Their cheapest menu is $13.95 a head. 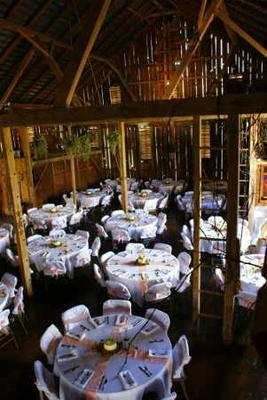 West Overton Barn and Distillery, the distillery is big enough for your numbers and is $1,100 to hire for the day. Carson's catering manage the hiring of the facility and the catering too, their prices seem reasonable. Let me know if you need some more ideas!